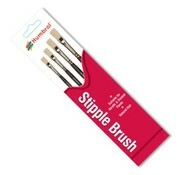 The Stipple Brushes have been designed with heavy dry brushing and weathering in mind. Made from tough natural hair which is perfect for adding those finishing touches when bringing your models to life. 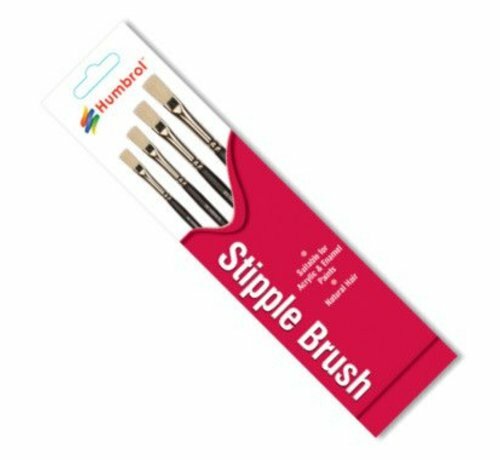 Suitable for Enamel and Acrylic paints, as well as Weathering Powders.